Travel is a huge part of who we are as a family and I love getting to know people with similar experiences so I'm thrilled to collaborate on a little 'tale of our two cities' with travel expert Kendra Thornton. Read on and we'll each tell you why our hometowns are not to be missed! I consider myself to be a travel enthusiast. I have been all around the world and I travel quite often. However, when it comes to great places to see, nothing beats my hometown of Chicago, Illinois. Chicago is not only one of the most exciting cities in the United States, it is a vacation destination for people all over the world. No matter what you like to do, no matter what your interests are, there is a good chance that you will find numerous ways to entertain yourself while visiting Chicago. Since it is the third largest city in the country, the number of places to visit is enormous. If you love to shop or you are traveling with someone who has been bitten by the shopping bug, I know a place that you must visit while you are in Chicago. It is Southport Avenue, located in Lakeview. If you are looking for a place that is not extremely trendy and mainstream, Southport Avenue is a place that you must visit while you are here. The legendary Wrigley Field is just a few blocks away. 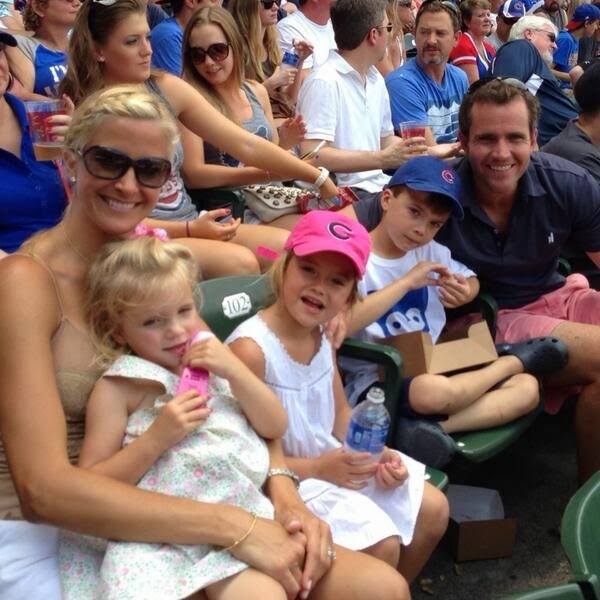 Since the Chicago Cubs usually play in the afternoon, you can take in game and do some shopping afterwards. If you enjoy fashion, you will be able to find all of the most chic trends on Southport Avenue. Local Chicago designers sell their products at the Cerato Boutique, and many others. There are also a wide variety of other stores and boutiques to choose from, such as Tula and Krista K. Have fun, and shop until you drop! The Chicago skyline ranks right up there with New York and Hong Kong as being one of the most beautiful skylines in the world. It is truly a magical sight, and an image that you will surely remember long after your trip to Chicago. The downtown area also has some of the best dining you will find anywhere. If you are planning a trip to Chicago, you should take advantage of the beauty of the skyline and the activities offered in the downtown area. You can find a wonderful hotel in the city by using Gogobot. This is a site that allows you to search for hotels that have the best prices in downtown Chicago. Gogobot allows you to search by average price per night, hotel class, hotel type and average user rating. Most people are familiar with Ralph Lauren's fashions, such as his world famous Polo line of clothes. However, many visitors to the Chicago area are surprised to find out that Ralph Lauren is also in the restaurant business. Simply called RL, Ralph Lauren's restaurant is located close to the flagship Polo store on North Michigan Avenue, which is also the largest Polo store in the world. It is in the heart of downtown, so after you grab a bite to eat, you can explore all the other things that downtown Chicago has to offer. Chicago might be called the Second City, but it will always be number one in my heart. I am certain that after you visit this Midwest metropolis, you will see why I am so enthusiastic about the city on the shores of Lake Michigan. Whether you have a taste for food, fashion, sports, shopping, art, music or theater, Chicago has all of these things in abundance, and so much more. Although we're currently getting settled in our seventh temporary 'new' home in Georgia, my hometown and favorite place to live is Saratoga Springs, NY. I was born and raised there and was lucky enough to spend the last few years living there for my husband's military assignment. Downtown Saratoga Springs- Traveling along downtown Saratoga's main street, Broadway, you can enjoy shopping, dining, and people watching on par with more metropolitan areas, without the traffic and with twice the charm. 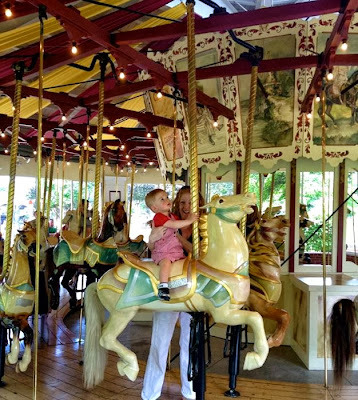 Downtown Saratoga is home to the beautiful Congress Park, where little ones can ride the historic carousel, families can picnic and watch the ducks, and visitors can stroll or just take a breather from shopping on Broadway. Each December, Broadway is closed to traffic for a night and transformed for the Victorian Streetwalk, complete with carolers in period costumes, Santa and Mrs. Claus, ballerinas performing the Nutcracker in store windows, reindeer and so much more. It's an event not to be missed that really shows the character of our wonderful city. 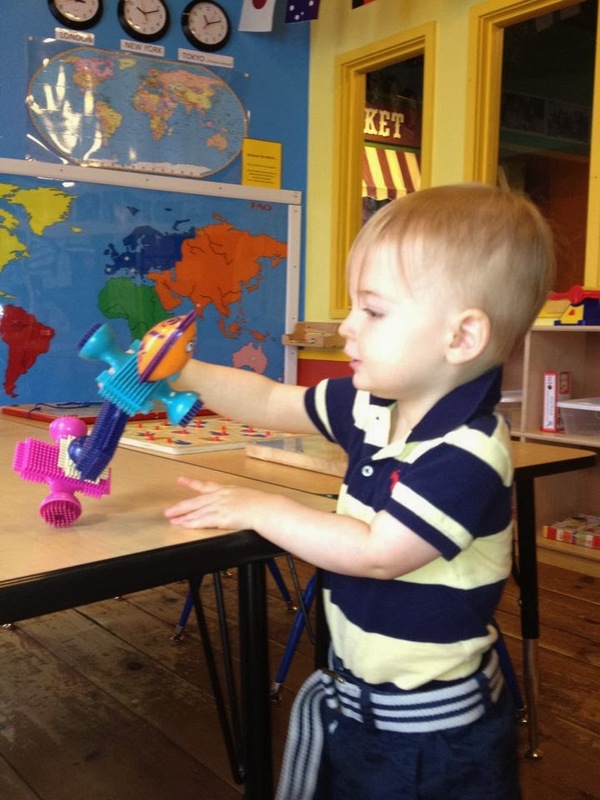 For Children- The Children's Museum at Saratoga at 69 Caroline St. is a fantastic way to spend the day with your little ones and has so much to offer not only with clever hands on exhibits but also with the weekly programs hosted there including Silly Science, Wiggle and Giggle, Tuesdays for Tots, and the new Busy Bees baby and toddler program. Food- Downtown Saratoga is just packed with options for dining with everything from brew pubs to fine dining. My favorite place to send visitors is Hattie's at 45 Phila St. for their always delicious southern food. Hattie's has been open since 1938 and Chef Jasper Alexander's fried chicken, mac and cheese, and hushpuppies are worth our drive home from Georgia for. The most exciting thing on the horizon for the Saratoga fine dining scene, 15 Church, is set to open in December 2013. The modern, French/American concept coupled with the amazing style and creativity of Chef Jason Baker, 15 Church is sure to be the Saratoga Springs dinner reservation worth fighting over. 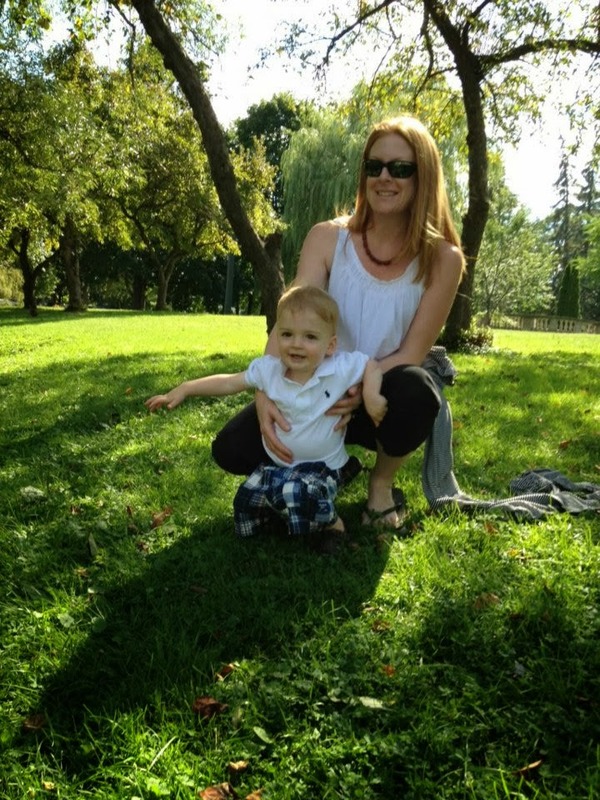 Saratoga Springs is a city with a genuine small town feel to it. There is no shortage of activities, shopping, food, and family friendly fun. The natural beauty and charm, history, sense of community, and energy of the city make it a great place to visit and a wonderful place to call home. Thanks for taking this little tour of our two cities. Be sure to follow @KendraThornton to get her latest and greatest tips for travel! Love, love, love Chicago...I live here! 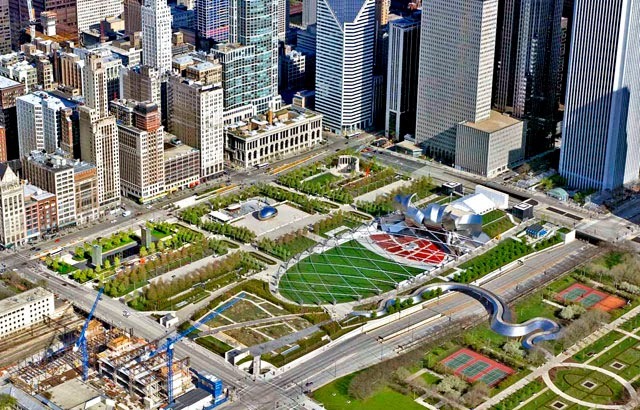 When I worked downtown I walked past Millennium park everyday as they were finalizing the landscaping. It was incredible. And it really is a beautiful landmark that everyone should visit! It sounds like it, Jane! As many places as I've been, we've never visited.